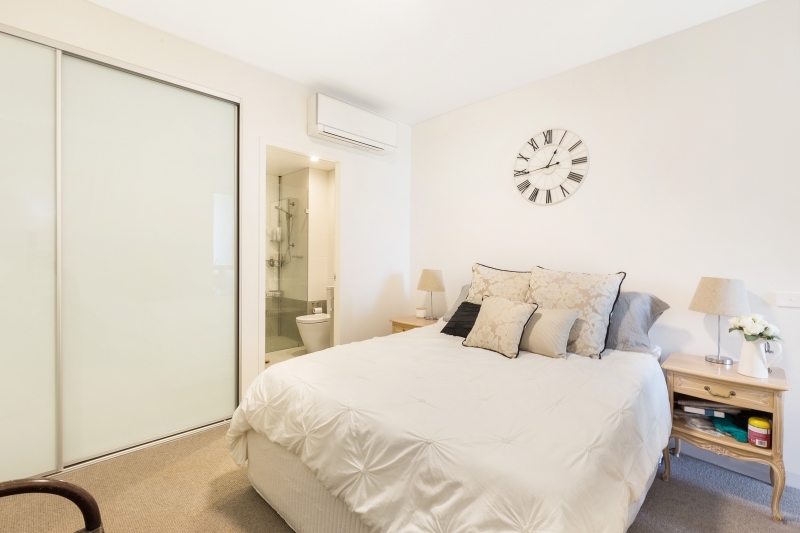 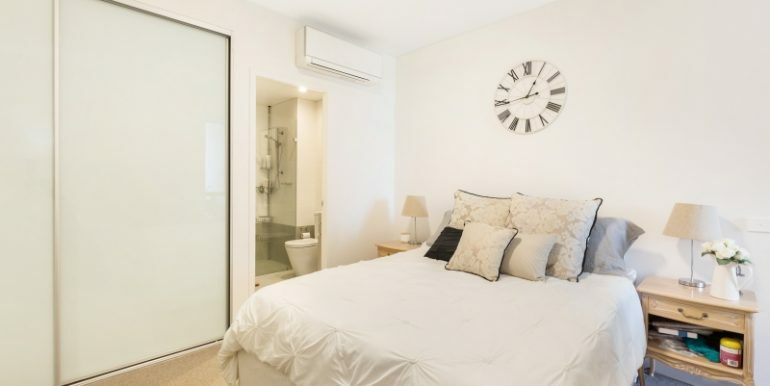 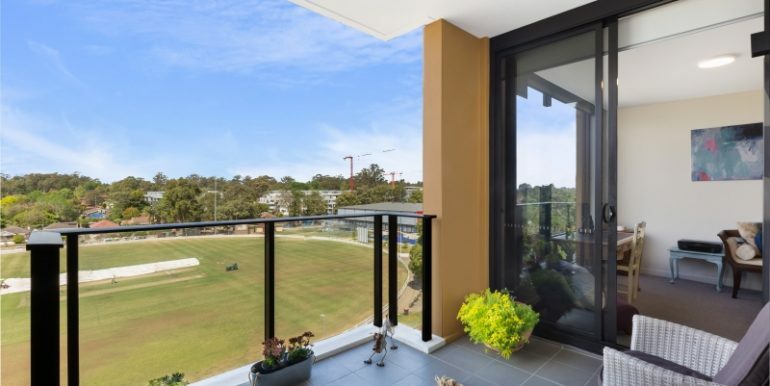 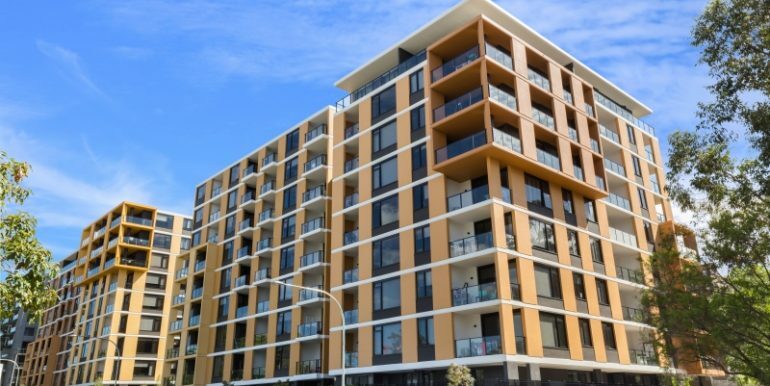 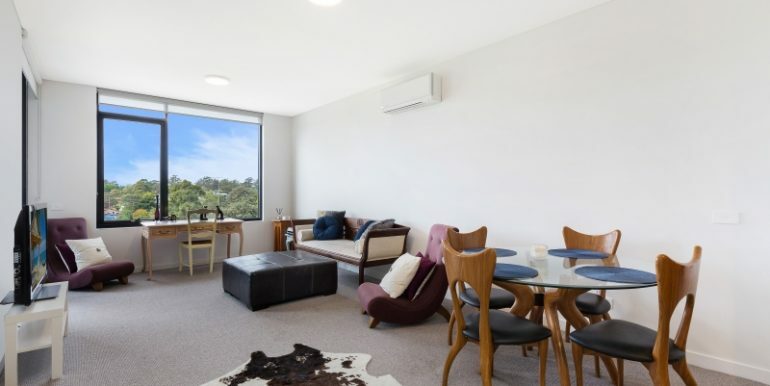 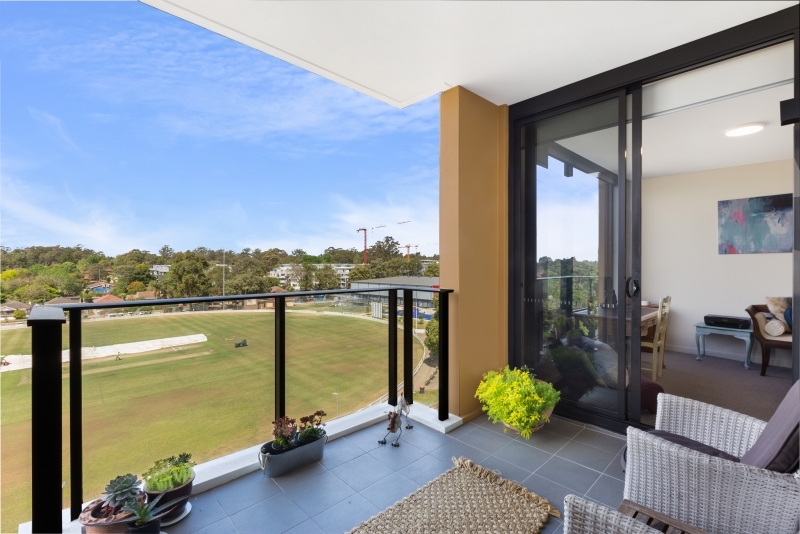 Located in the heart of Waitara, this attractive apartment boasts a beautiful view overlooking Mark Taylor oval, Tennis Centre and PCYC (Police-Citizens Youth Club). 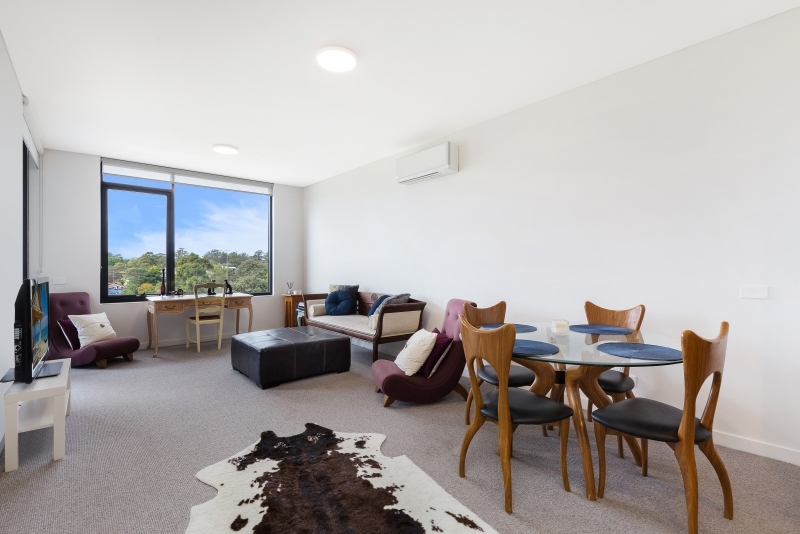 This new and stylish apartment on the 6th floor is merely footsteps away from your desired destination, offering a relaxed and convenient lifestyle. 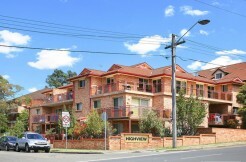 It’s good for living or investment as currently tenanted with stable rental income. 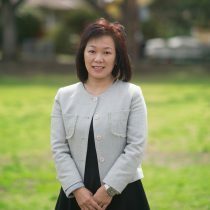 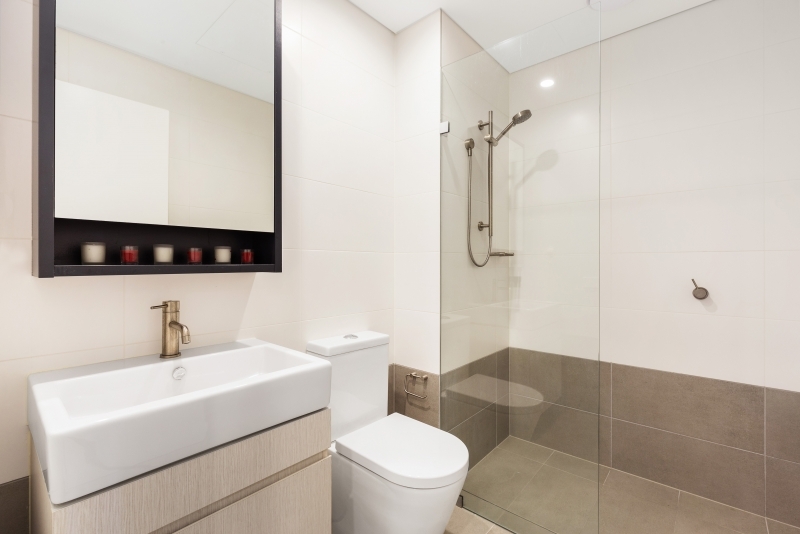 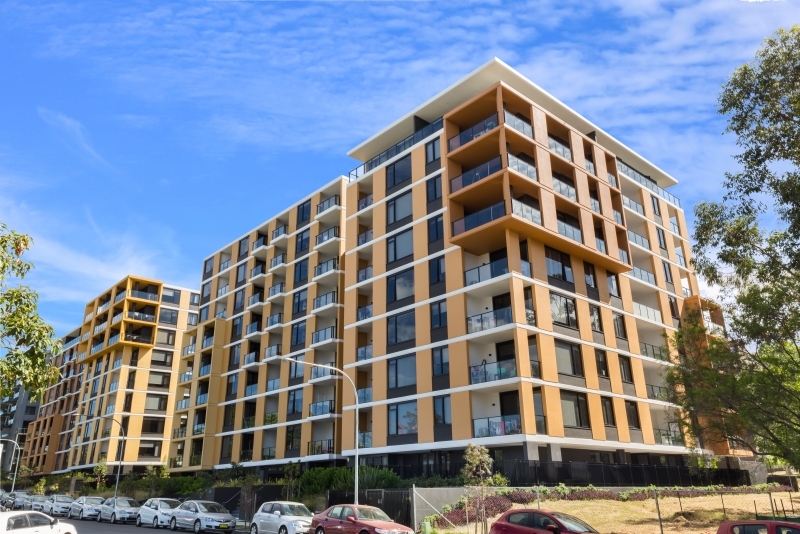 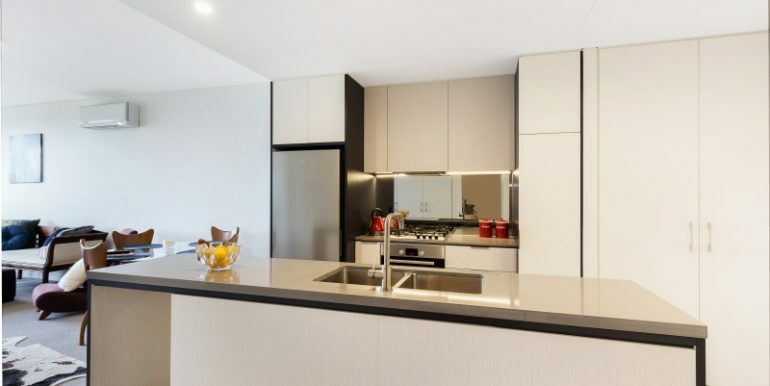 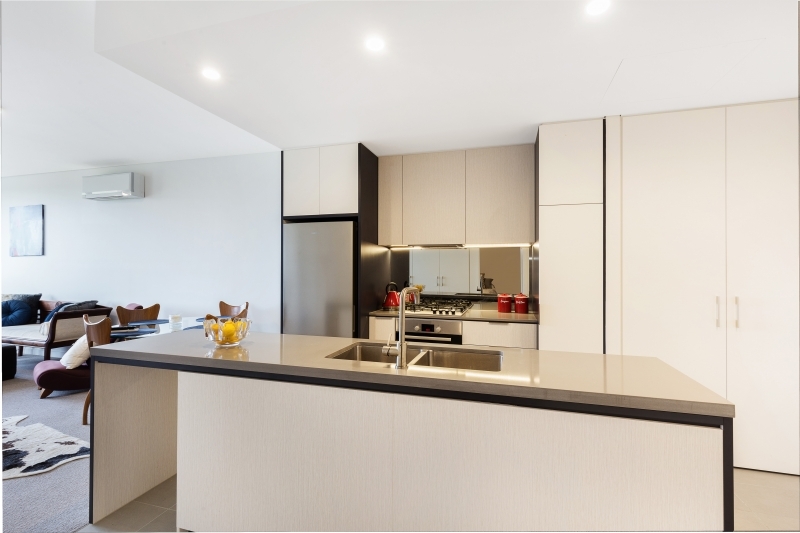 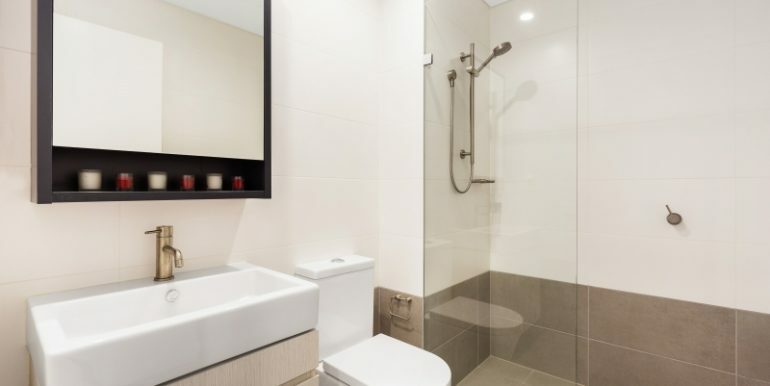 Short stroll to public facilities including Hornsby Station, Waitara Station, Westfield Shopping Centre, Hornsby Hospital and highly reputable schools including Waitara Public School and Hornsby Girls High School.